Vietnam, for example, saw 2.2 million visits from Chinese travelers in the first seven months of 2017, representing a 51 percent year-on-year growth. In the first quarter of 2017 alone, Chinese people visited Indonesia 1.3 million times, 38 percent more than in the same period of 2016. 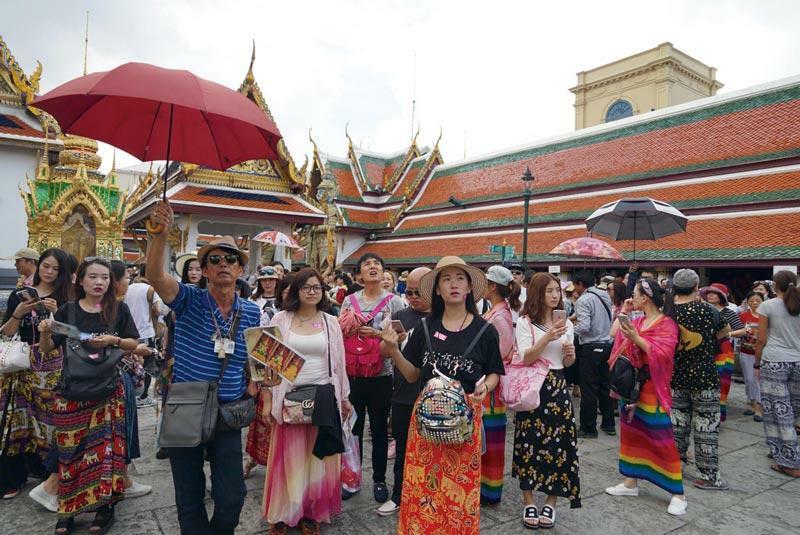 There was similar growth in tourist numbers in Thailand and Cambodia. Bilateral tourism cooperation under China’s Belt and Road Initiative is believed to be a major driver of the exceptional growth – except for the China-ASEAN Expo Tourism Exhibition which has been held yearly since 2015, the two sides also hold regular talks among tourism ministers. The People’s Daily said that China’s southern areas like Yunnan Province and Guangxi Zhuang Autonomous Region have built cooperation with several of their ASEAN neighbors to develop cross-border tourism.